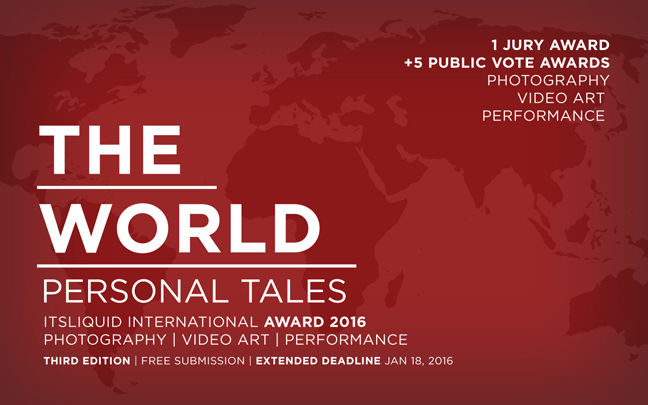 It’s LIQUID Group is proud to present THE WORLD – PERSONAL TALES: International Photography, Video Art and Performance Award 2016. It’s LIQUID Team will select the winning work that will be showcased during the next three It’s LIQUID exhibitions in Buenos Aires (Argentina), Kent (Uk) and Venice (Italy) in 2016. 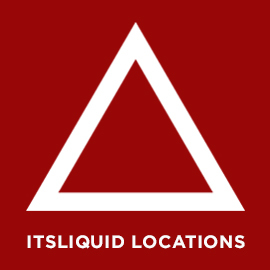 Best artist will be featured on It’s LIQUID website. – 1 Photography Award: best photographer will be presented during the next It’s LIQUID exhibition in Buenos Aires (Argentina) at Laura Haber Gallery in 2016. 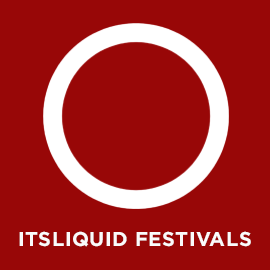 Best photographer will be interviewed and published on It’s LIQUID website. 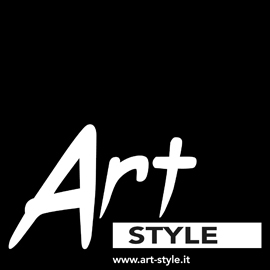 – 1 Video Art Award: best video art work will be displayed during the next It’s LIQUID video screening exhibition in Uk at University of Kent in March 2016. The winner will be presented on It’s LIQUID website. 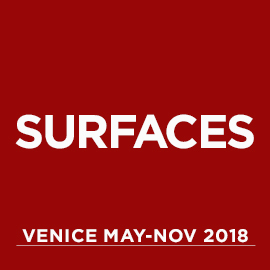 – 3 Performance Awards: the three most voted works will be showcased during the next It’s LIQUID Art and Architecture International festival “BORDERS”, Venice May-November 2016. 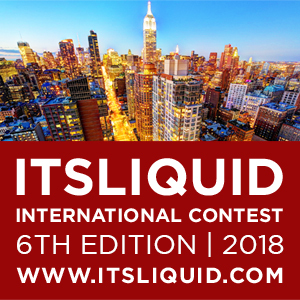 Each winner will be featured on It’s LIQUID website. 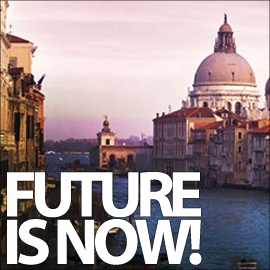 All artists, photographers, videomakers and performers are invited to participate FOR FREE! “THE WORLD – PERSONAL TALES” explores the stories which lay beneath artworks. We ask artists to share any kind of personal stories and experiences. From hidden places to everyday life. From an abstract vision to the language of body. 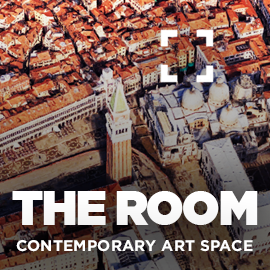 The contest invites artists to tell about their personal experiences, connecting their lives with audience. 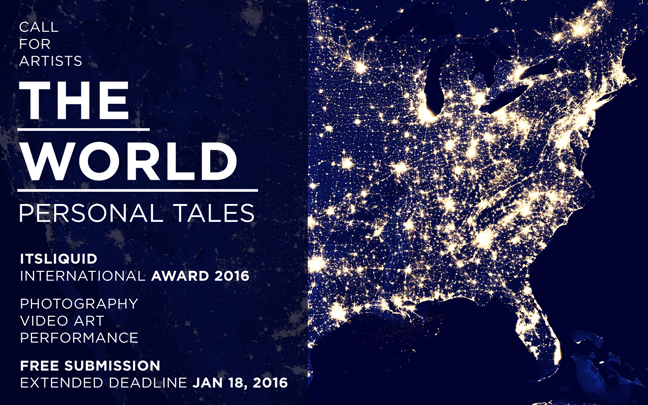 Share your stories with THE WORLD! We suggest artists to upload their videos on Vimeo/Youtube or other platforms for video sharing and send us the link with 1 still HD image for each video. It’s LIQUID will SELECT all works received (following the criteria of quality of the work) and will publish the selected ones on its official Facebook page on January 25, 2016 in order to be voted! Artworks with the greater number of “like” will be the winners. Winning artworks need to reach a minimum of 100 likes. Public vote will be closed on February 07, 2016. Winners will be announced on February 15, 2016. Good luck and make sure you and your fans complete all the steps. We will check if the winners and their fans followed all the steps. The organization has the right to moderate and confirm the final public vote score. All images received will be kept for our archives and could be used for exhibitions’ PR campaign (with courtesy of the artist and his/her name always mentioned).